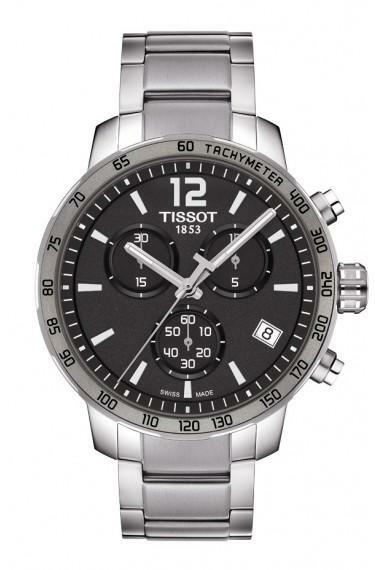 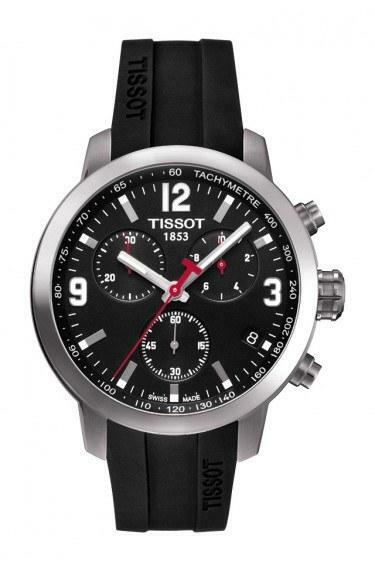 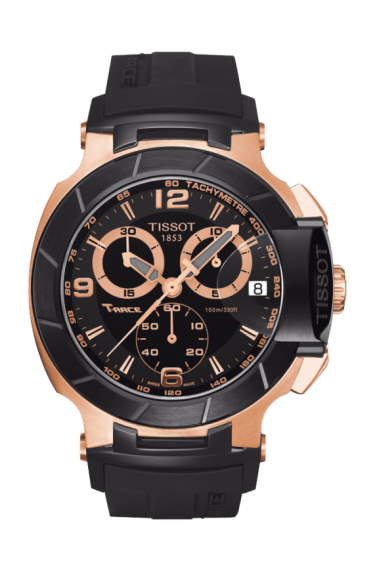 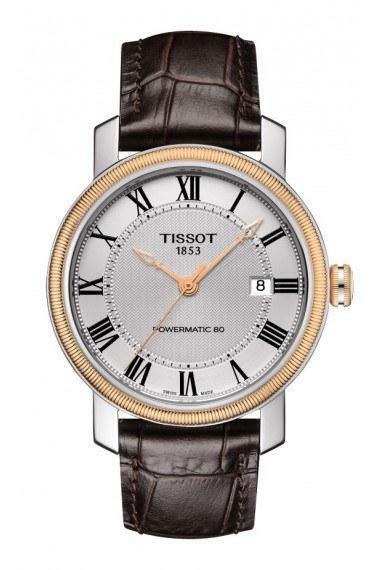 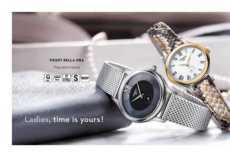 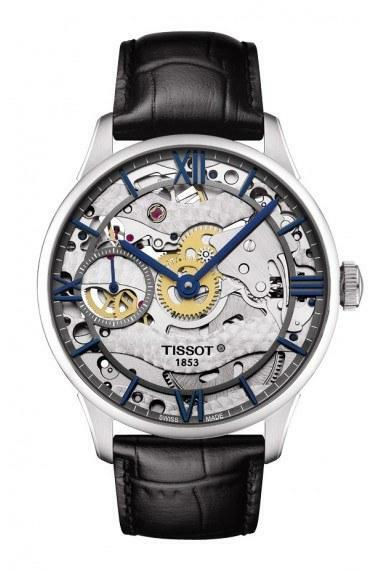 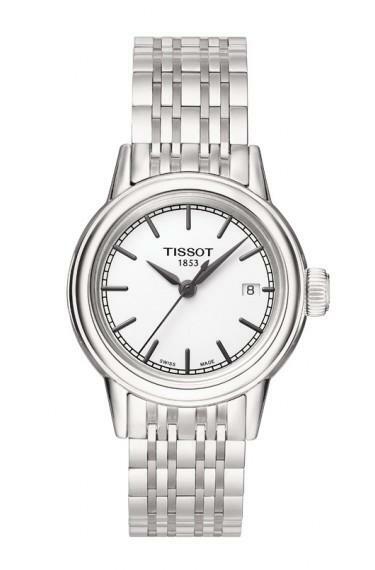 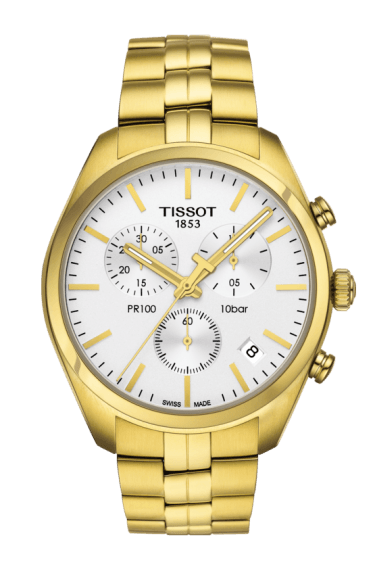 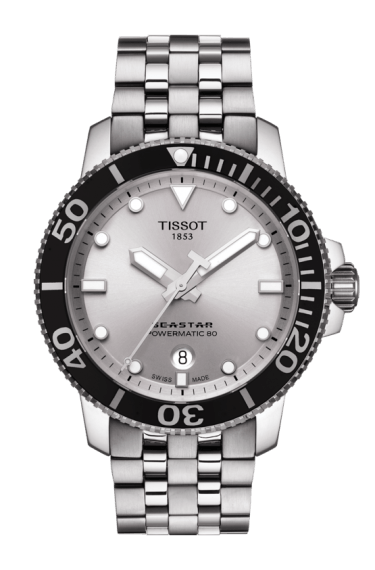 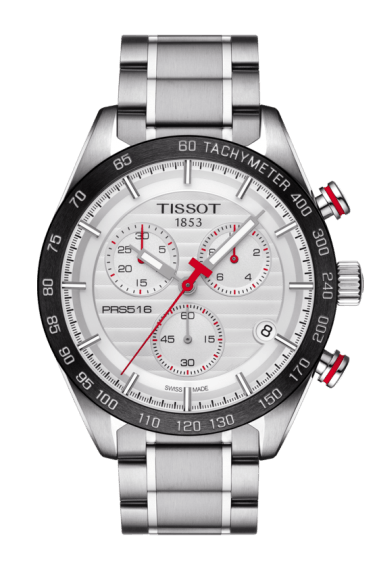 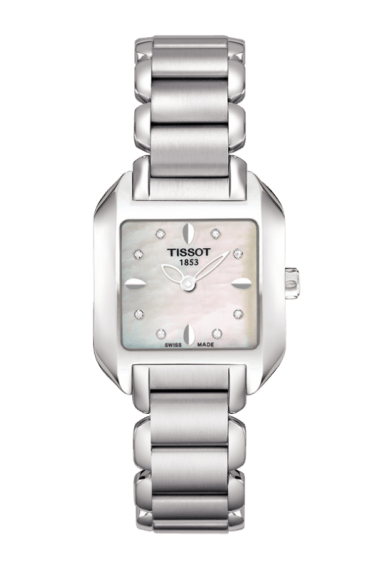 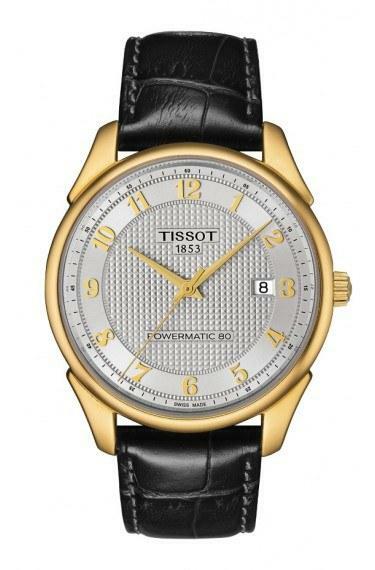 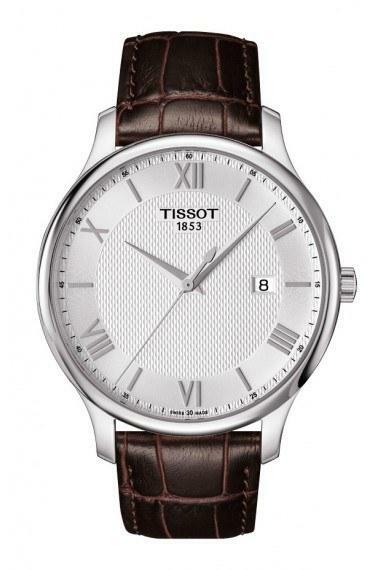 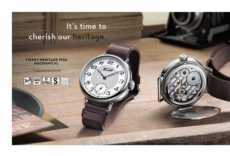 A Swiss watch brand with a broad and versatile range of high-quality watches at attractive prices. 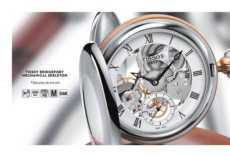 Each one of our timepieces delivers quality performance and traditional luxury. 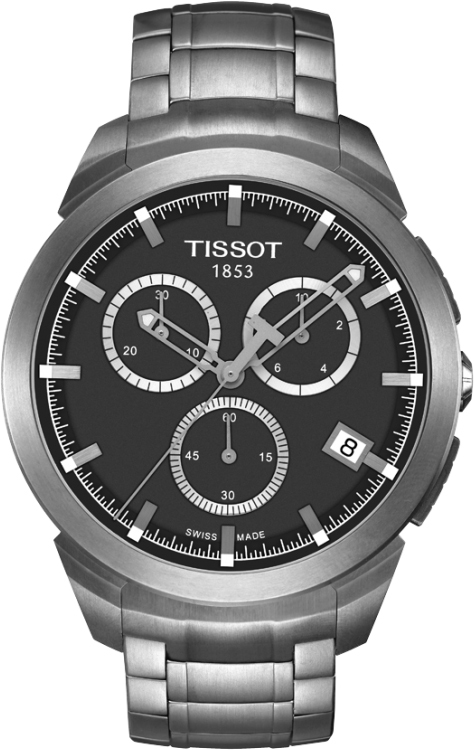 We pride ourselves on the precision and style of our classic, sport, and contemporary collections while committing to make excellence accessible to everyone.